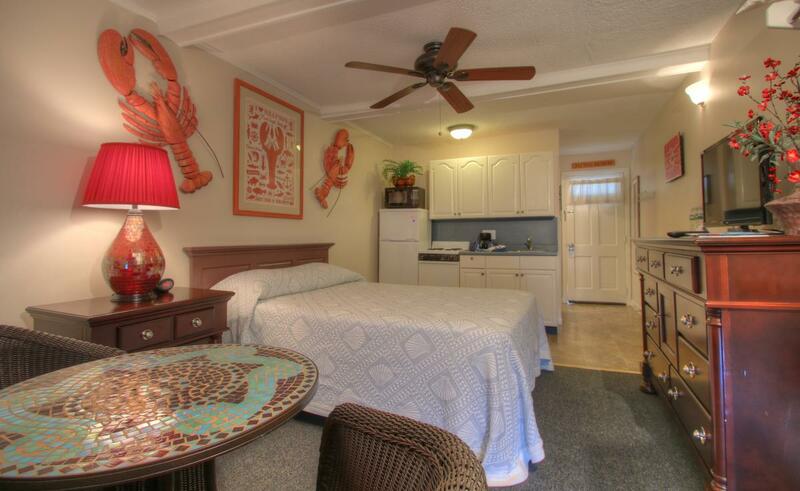 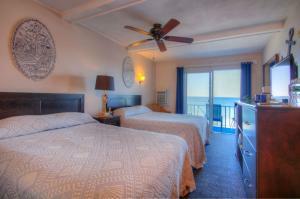 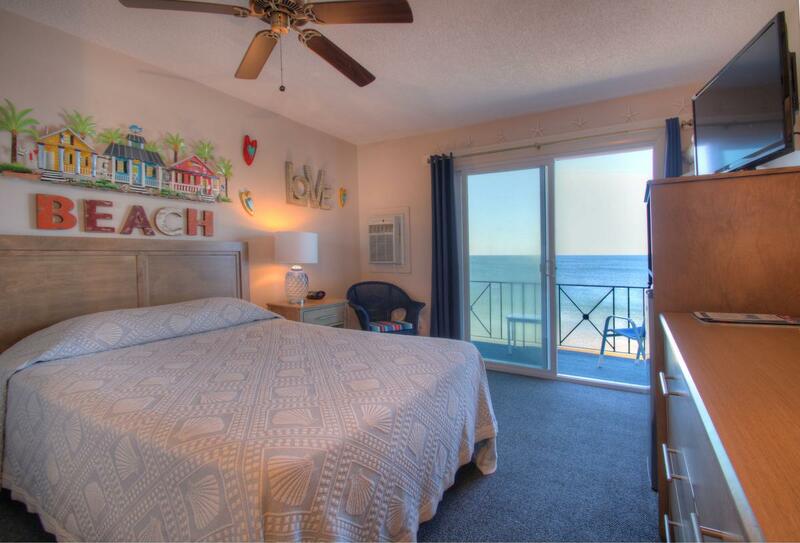 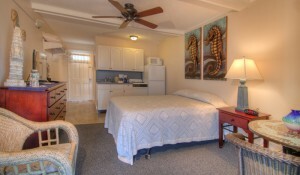 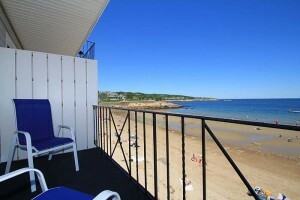 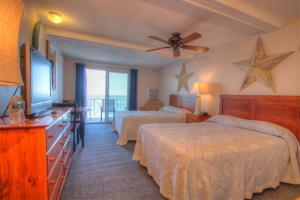 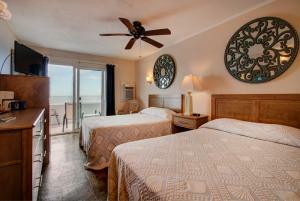 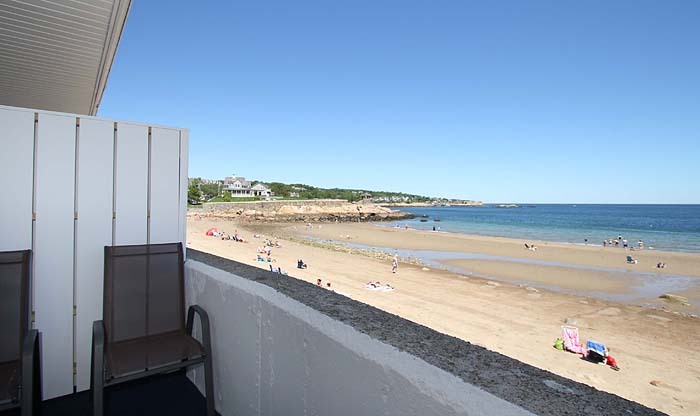 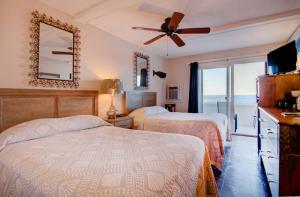 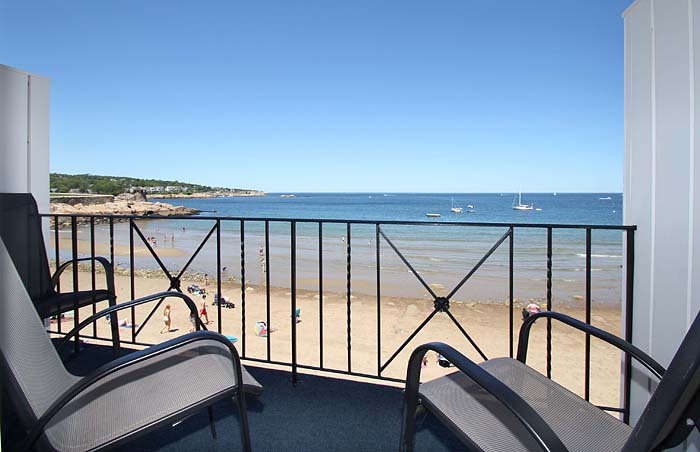 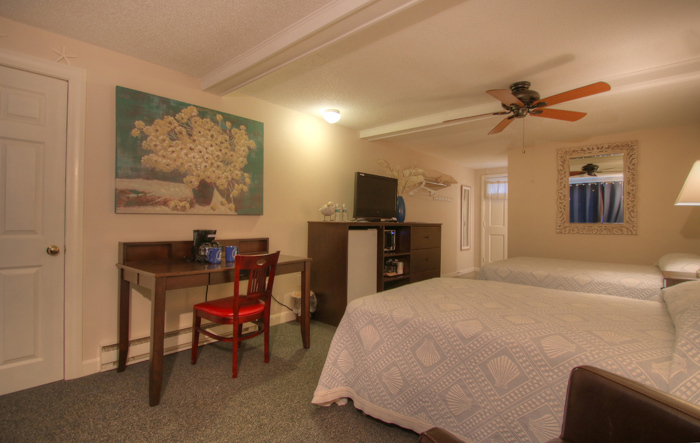 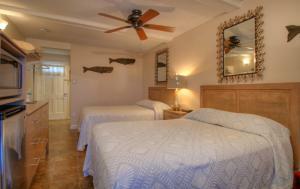 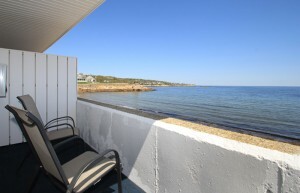 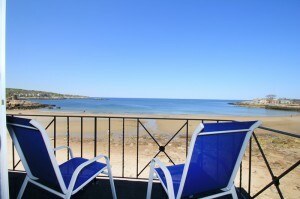 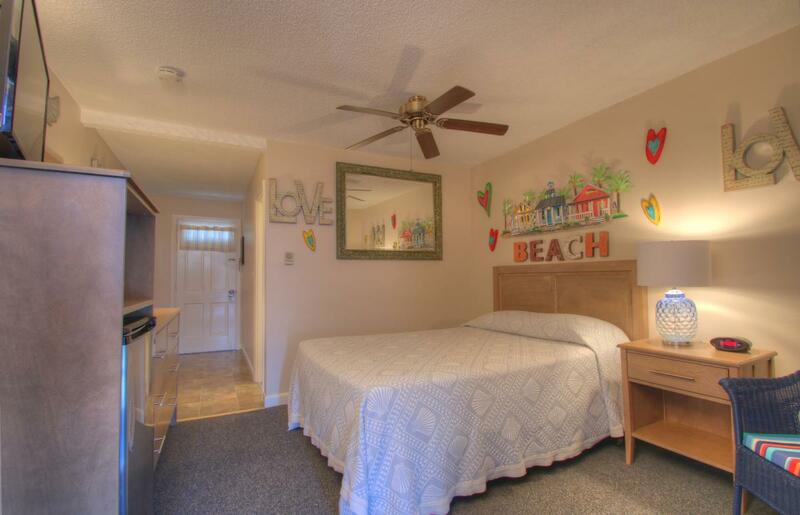 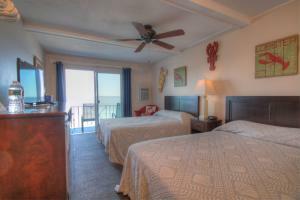 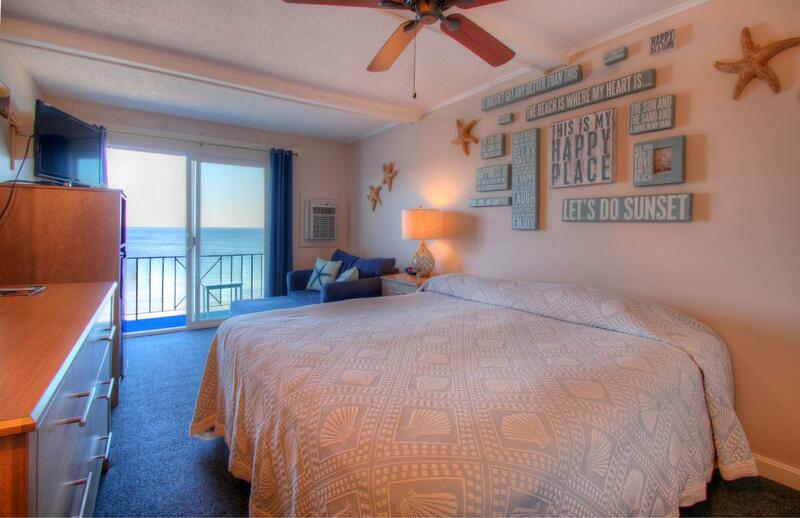 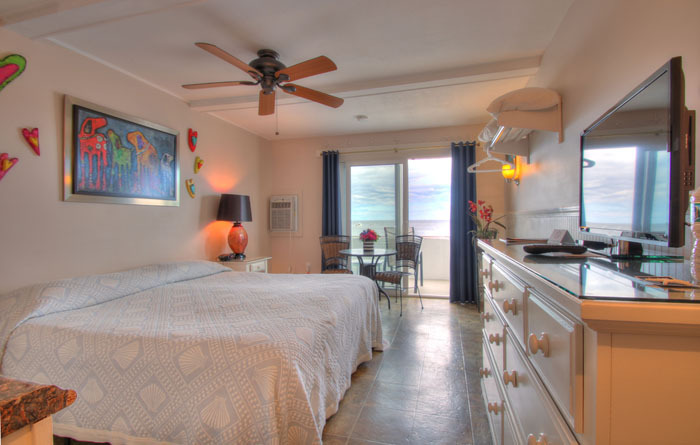 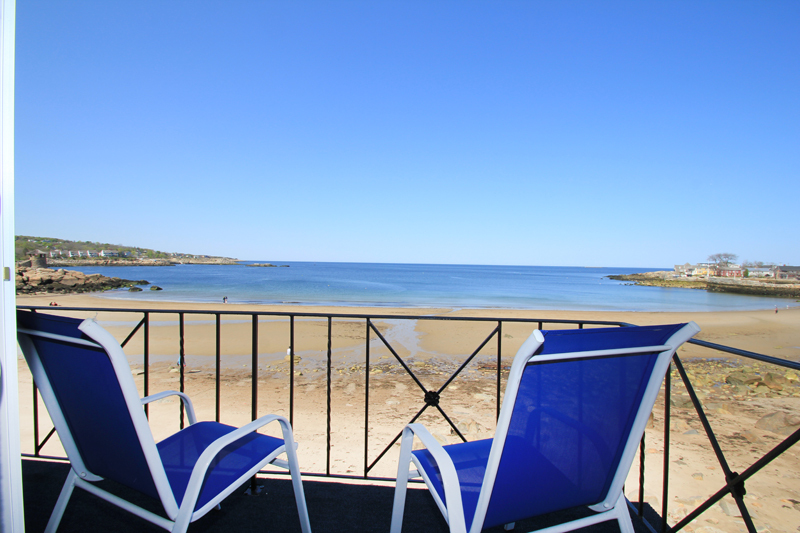 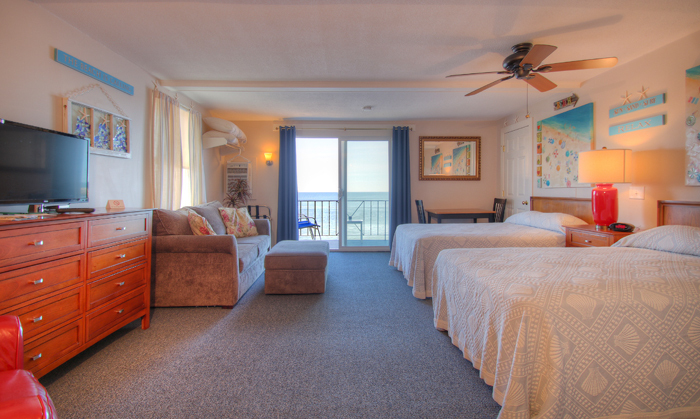 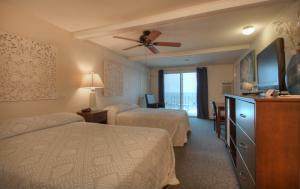 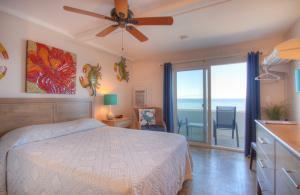 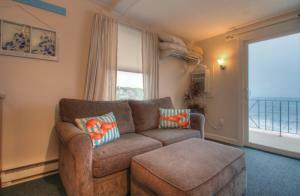 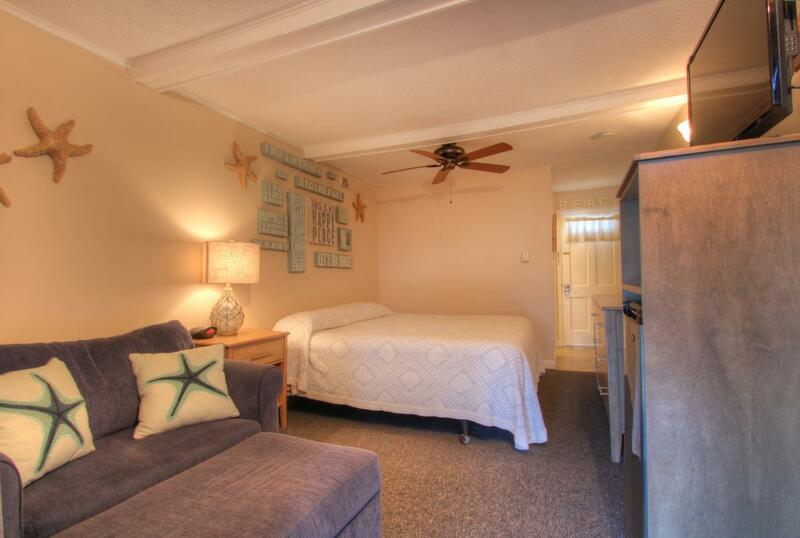 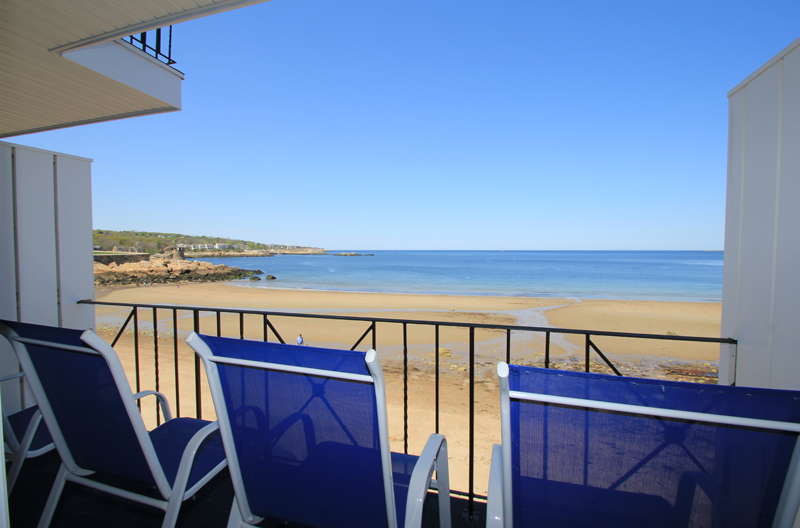 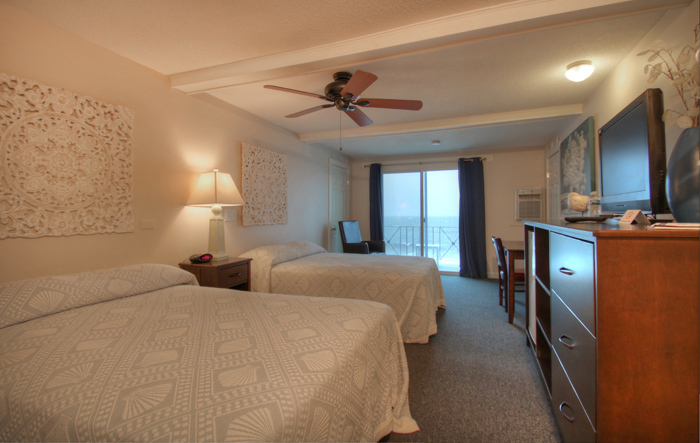 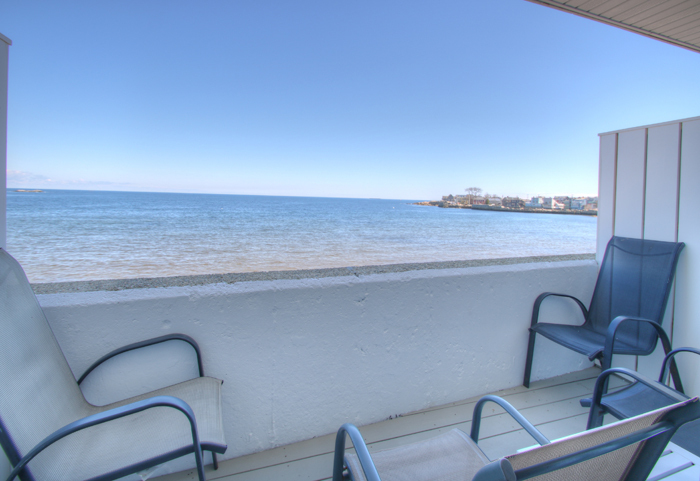 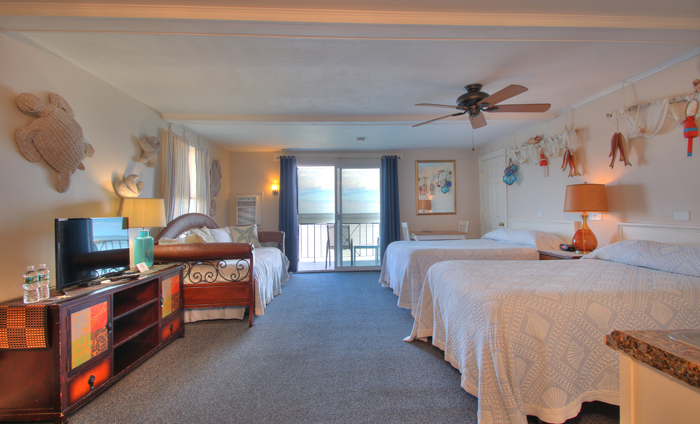 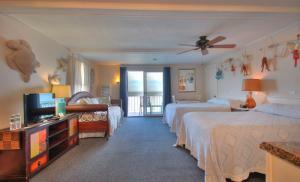 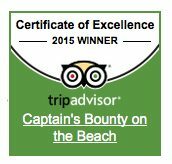 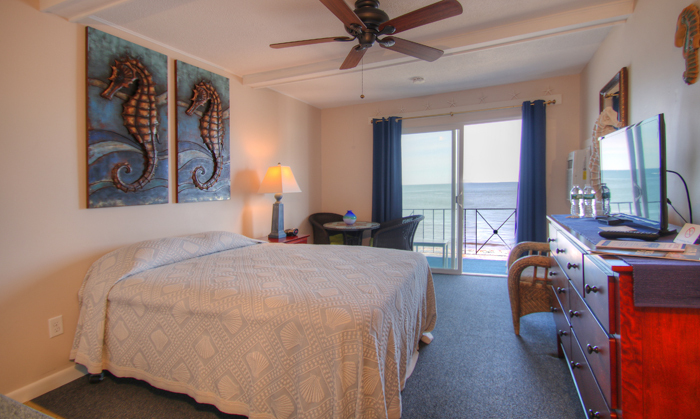 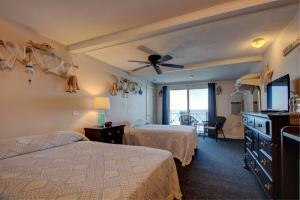 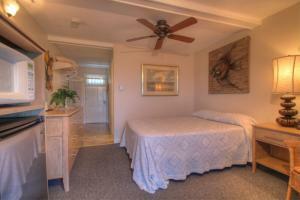 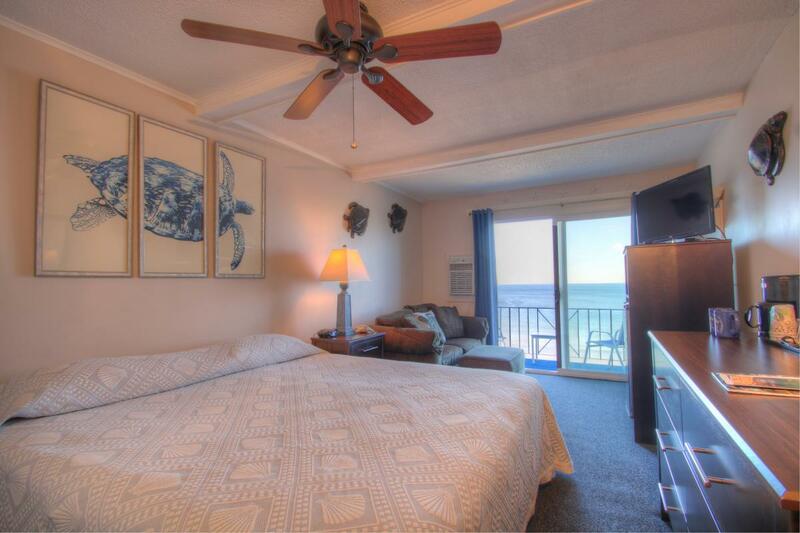 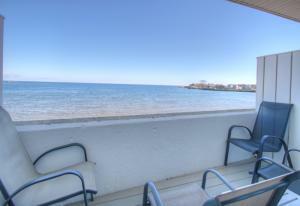 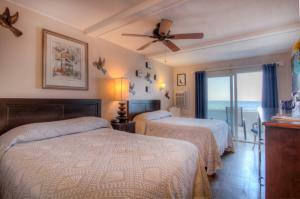 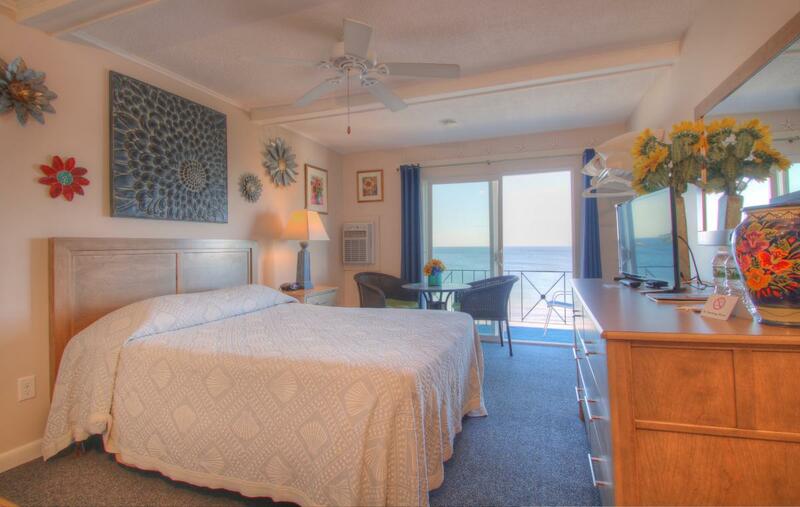 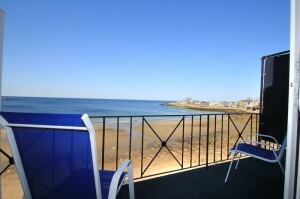 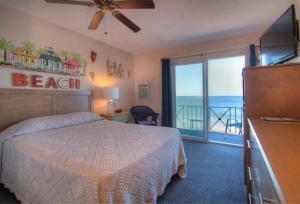 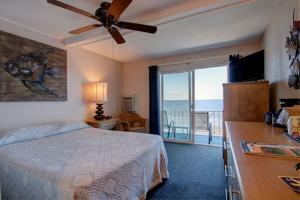 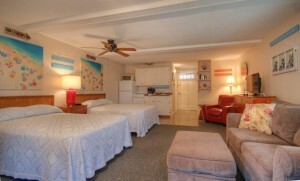 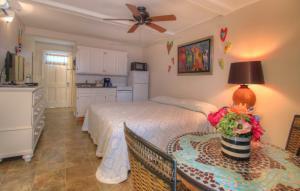 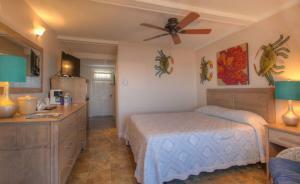 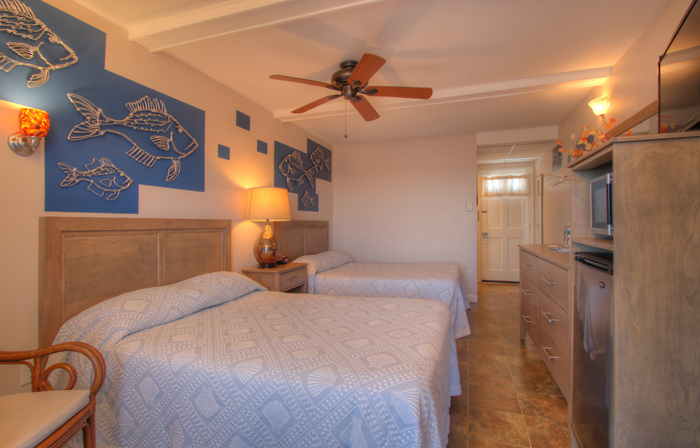 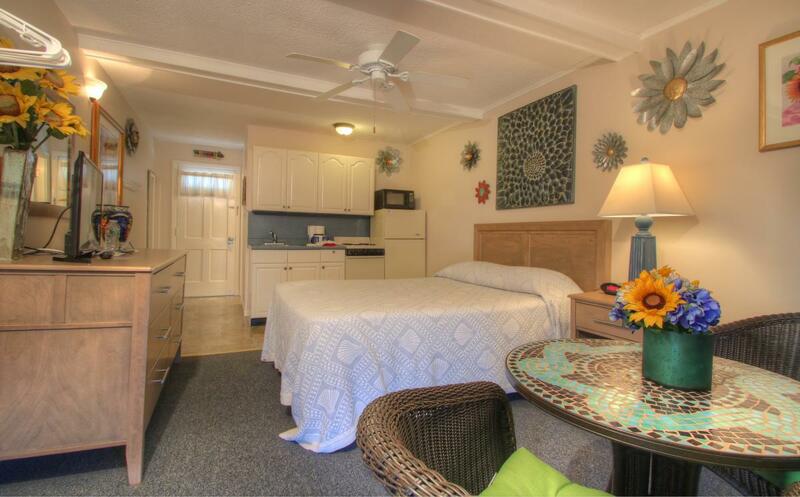 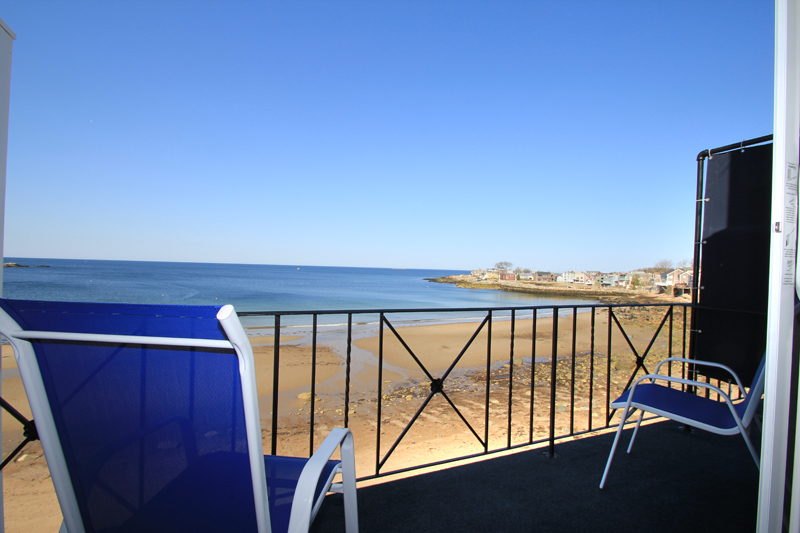 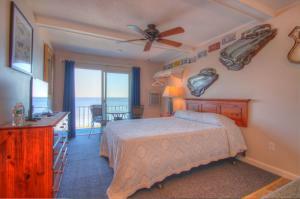 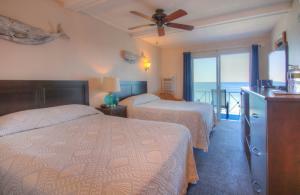 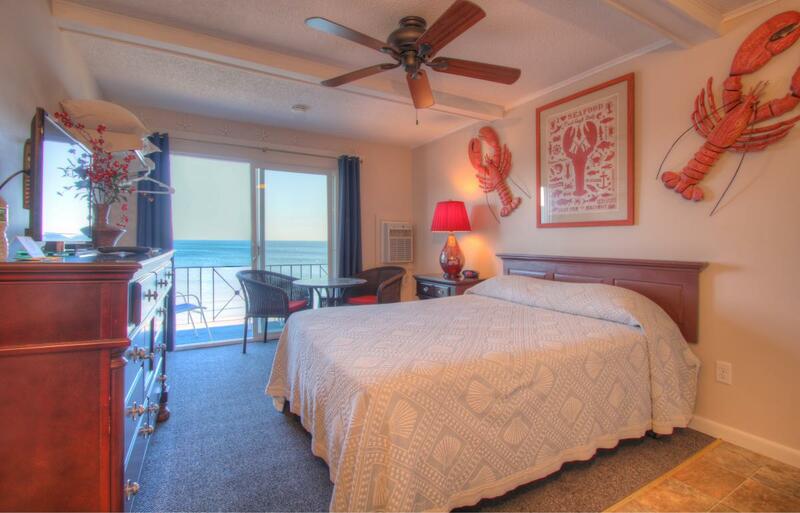 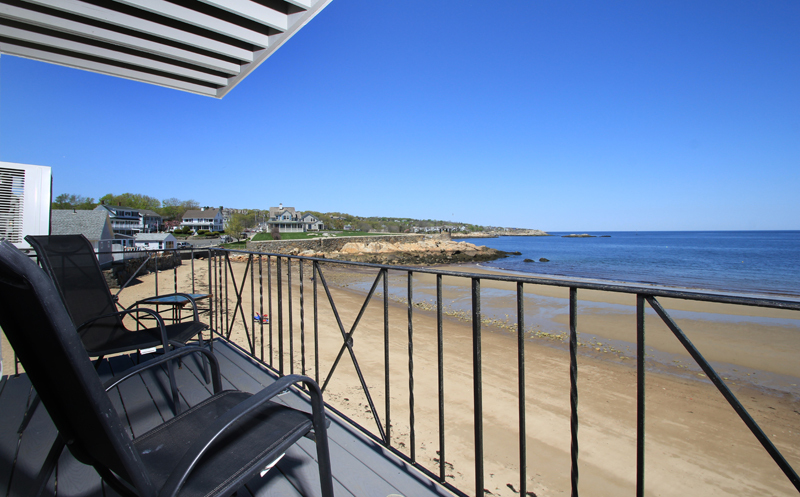 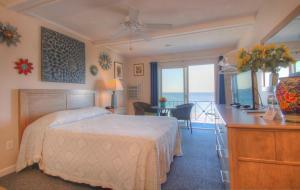 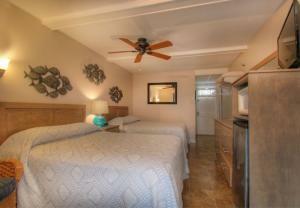 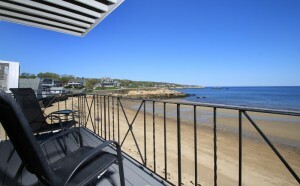 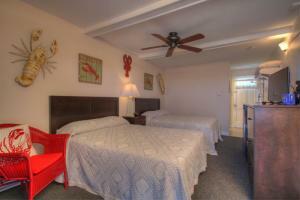 All rooms have the same great view, with private balconies overlooking Sandy Bay harbor. All are equipped with full bath, refrigerator, air conditioner, microwave, hair-dryer, WiFi, coffee pot, cable TV and include 1 car parking per room. 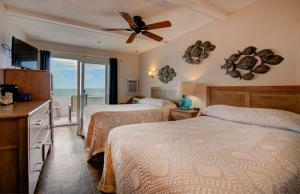 Nine rooms are Oceanfront Efficiencies with fully equipped kitchens. Click or tap any room image below for a larger view and description. 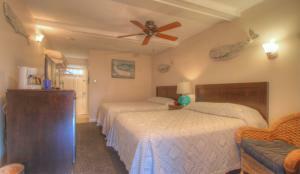 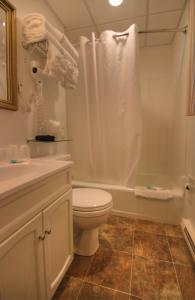 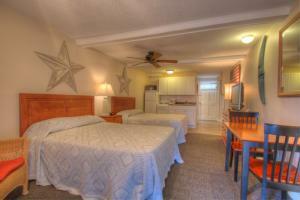 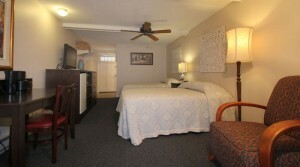 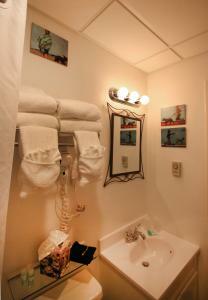 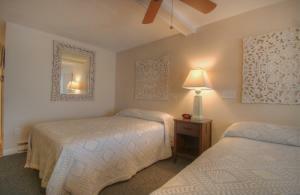 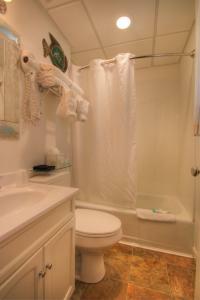 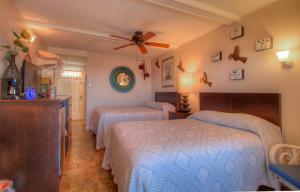 Room images are also available on our reservations page. 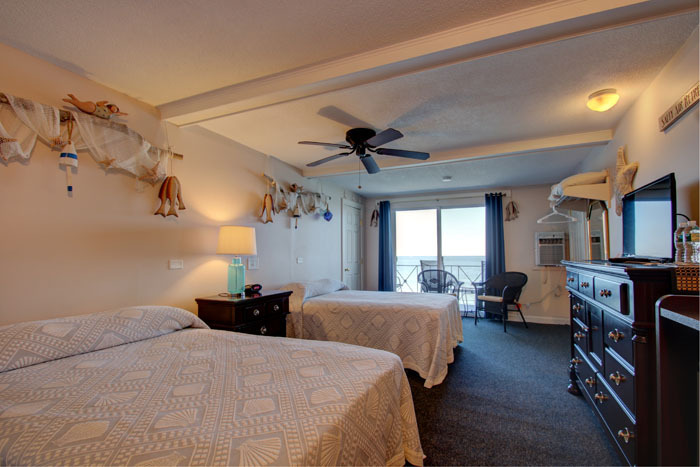 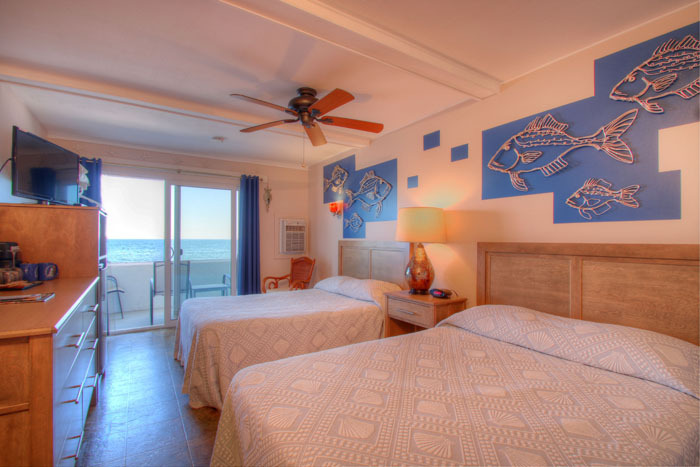 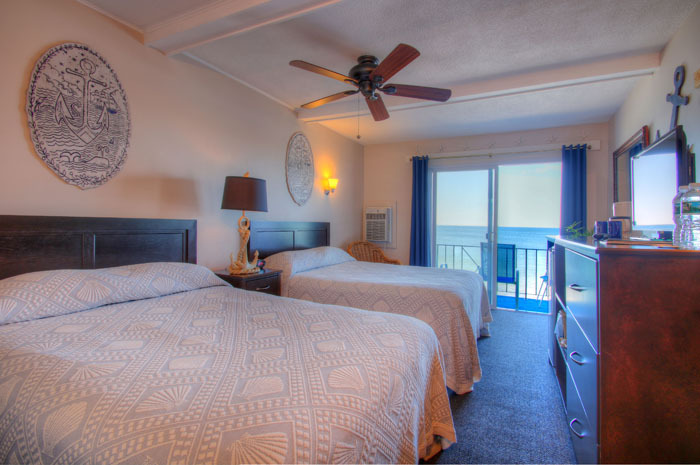 Room choices are Oceanfront Standards (2 full beds) or Oceanfront Standard Efficiencies, Oceanfront Queens or Oceanfront Queen Efficiencies, Oceanfront Kings or Oceanfront King Efficiency. 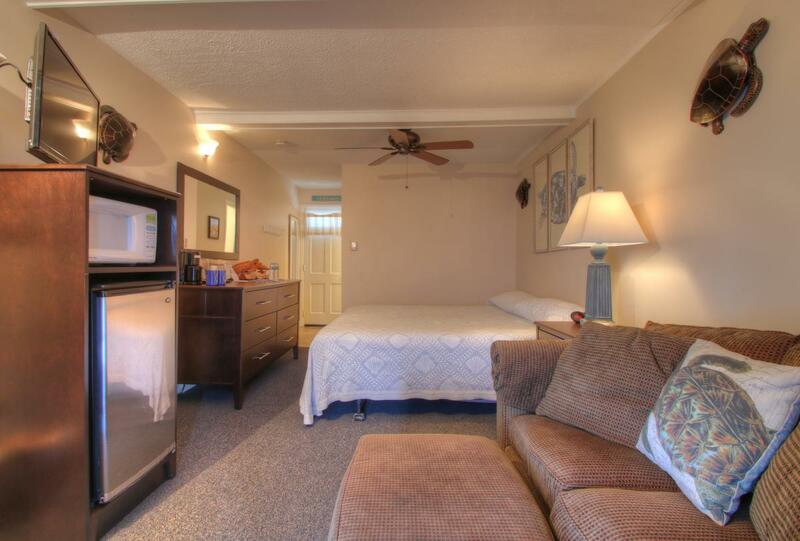 The first level of the motel is dog friendly. The motel is smoke-free both inside and out. Rockport has an abundance of historic and fully modernized inns and hotels, charming B&Bs, beachfront and seaside motels and cottages, most of which accept reservations online. 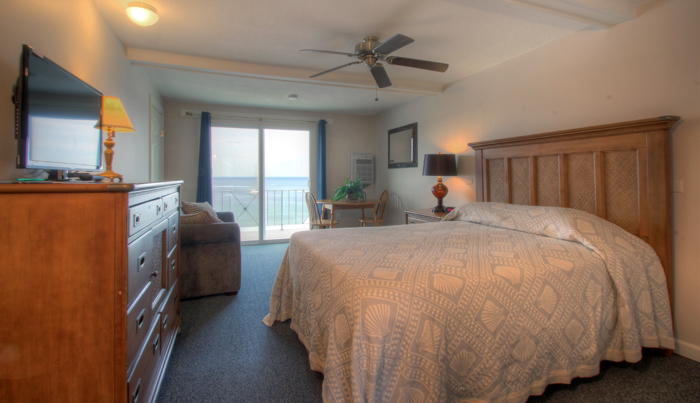 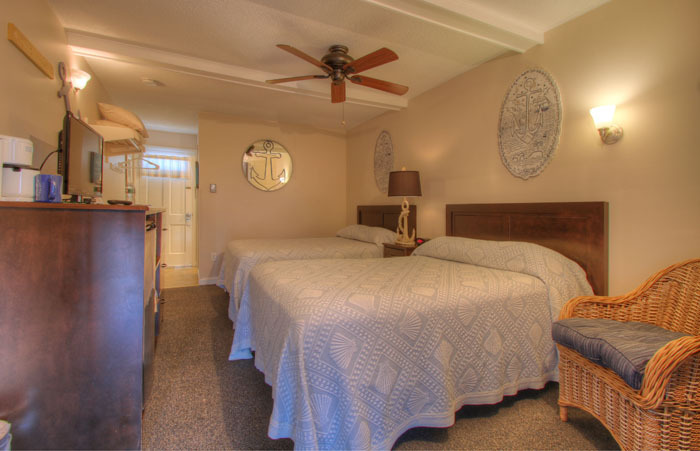 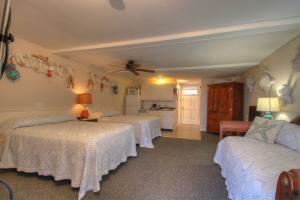 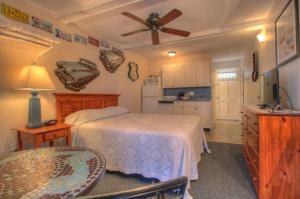 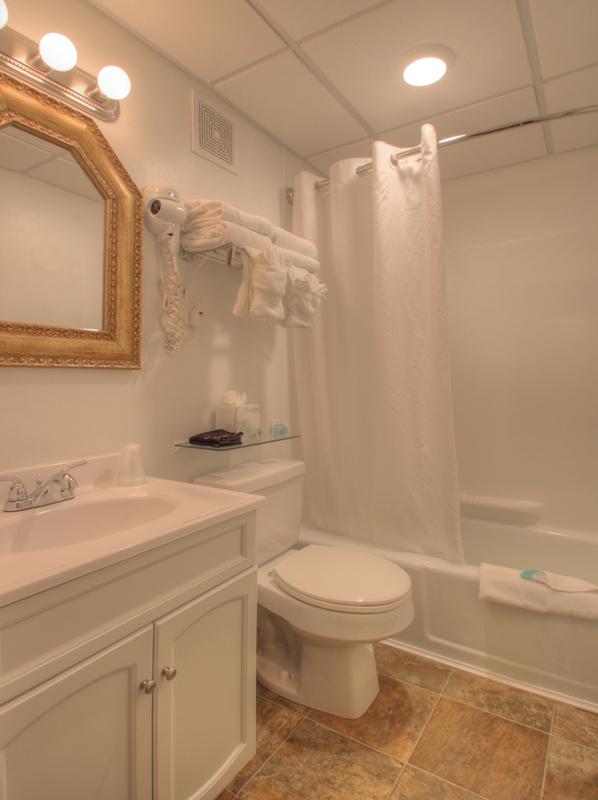 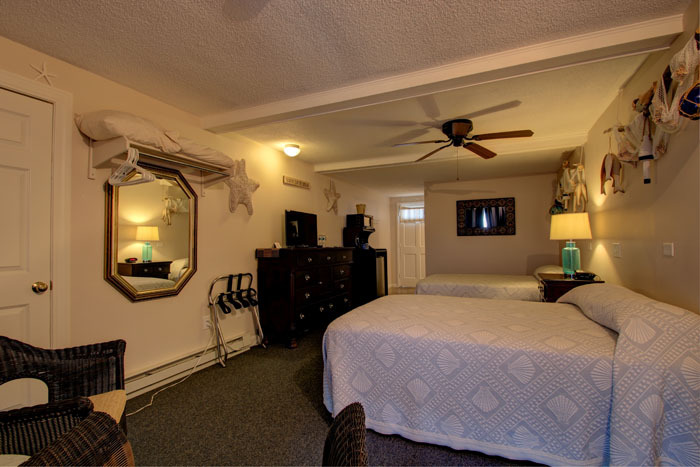 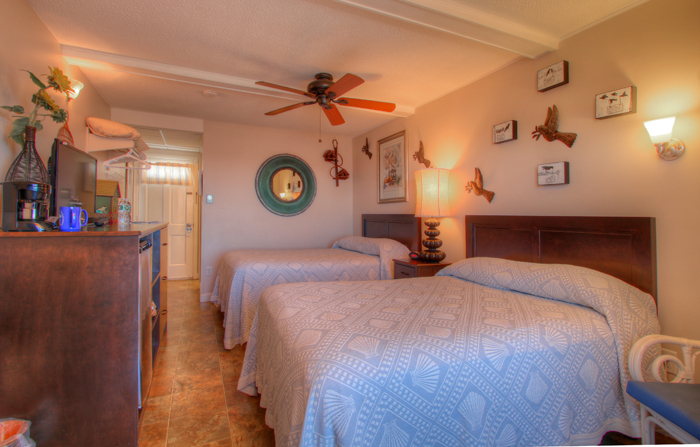 The hospitality of our innkeepers is unmatched—your comfort and enjoyment are their main concern! 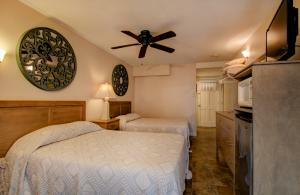 The variety of our accommodations is rivaled only by the richness of our architecture.